UPDATE: vivo NEX Malaysian price and availability details revealed. Apart from OPPO, vivo Malaysia is launching their own version of a futuristic full-screen smartphone very soon. The vivo NEX is a flagship smartphone that features a pop-up selfie camera and it comes with an in-display fingerprint sensor. According to vivo Malaysia, the NEX local launch will be taking place next Monday, 23 July. 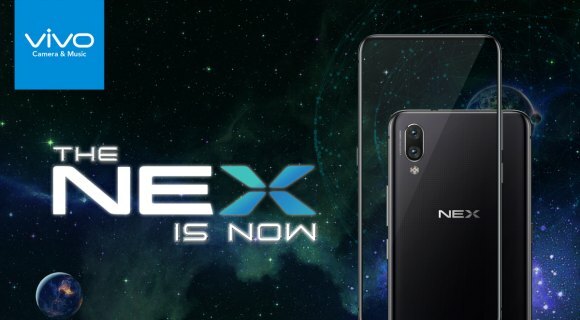 We don’t have availability and pricing details yet but in China, the NEX is going for 4,498CNY (about RM2,722) for the 128GB storage model, while the 256GB version is priced at 4,998 CNY (about RM3,025). 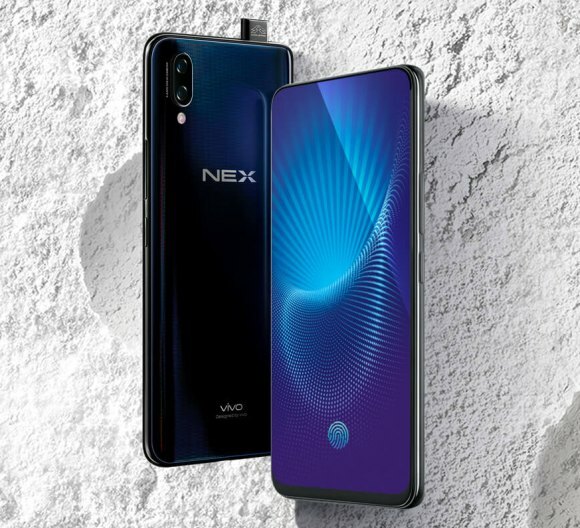 To recap, the vivo NEX gets a larger 6.59″ AMOLED display that pushes a 2316×1080 pixels resolution. Under the hood, it runs on a Snapdragon 845 processor that’s mated to 8GB of RAM. Over at the rear, it gets a 12MP f/1.8 + 5MP f/2.4 dual-camera setup with 4-axis OIS. 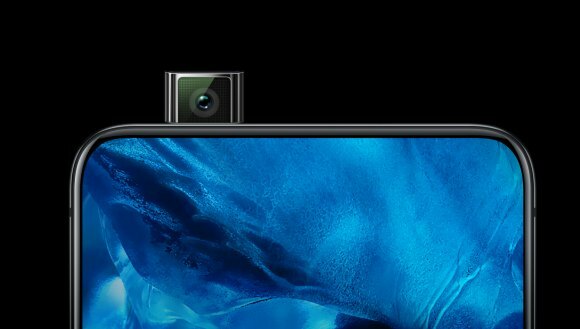 Meanwhile, the front gets an 8MP f/2.0 selfie camera which is hidden in a pop-up module. According to vivo, the selfie camera pops-up in just 1 second and it has been tested to withstand over 50,000 uses without failure. Powering the NEX is a 4,000mAh battery which charges via USB-C. If you don’t fancy face unlock, you can use your fingerprint sensor which is embedded underneath the display. Which would you pick? The OPPO Find X or vivo NEX? Let us know your thoughts below.